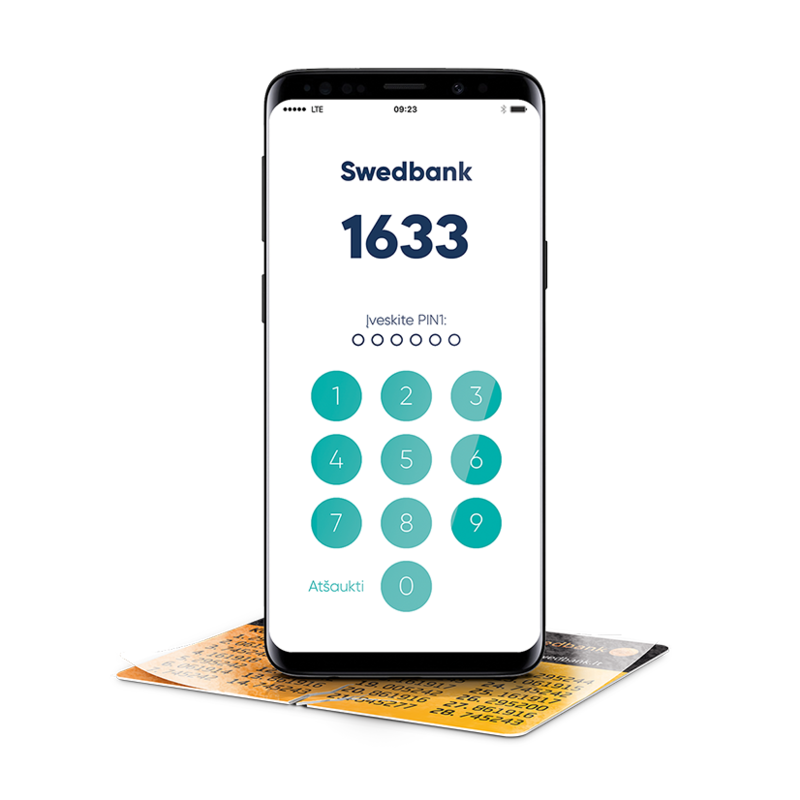 Financier “Swedbank lizingas”. If you want a consultation and wish to receive a leasing proposal, please fill the request for leasing. When replying to queries submitted in this form, we will be able to provide only general information about leasing products and services. If you have any questions related to financial information of your company, please log in internet bank or contact us by phone 1633. If calling from abroad, please call +370 5 268 4422. Please indicate your contact data.